It only takes one disk-catastrophe to learn the inevitable life lesson of maintaining current backups. Some of us have to learn the lesson three or four times. I may be a little bit obsessive about keeping my backups current these days. The backup process takes up a large portion of my work week, due to the nature of building a music and multimedia empire. Those 4K timelapses I’ve been making are f’ing huge, because they’re both giant video files and also a large number of individual RAW photos. Fear no more. Services like DropBox and Google Drive are quite affordable, at least for that critical day-to-day stuff like whatever’s sitting on your computer’s desktop. Yeah, that old mess tends to accidentally hold lots of important files and notes. For your larger collections of data, there are paid services like Google’s 1TB Drive Plan (my plan of choice right now), and there are hard drives. 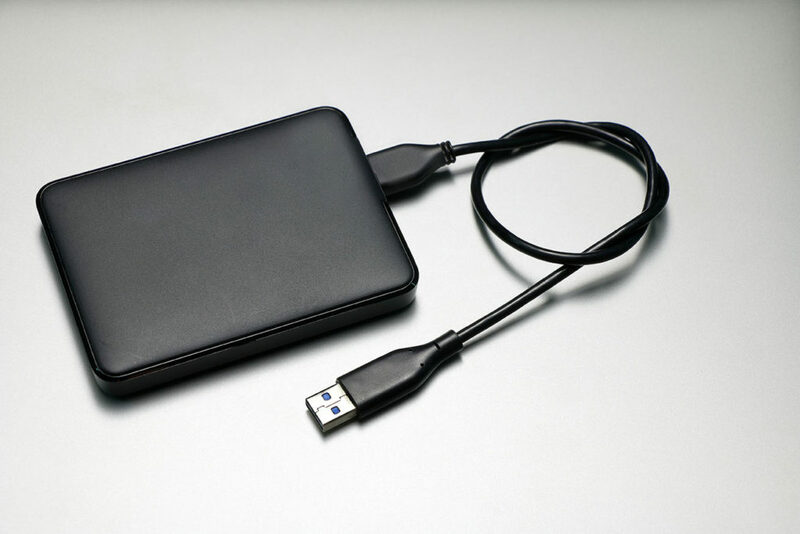 Internal hard drives are one thing, but it’s the external hard drives that really help most of us keep our precious files backed up. The portability sells them. Especially these new ones… My latest gear acquisition is a tiny 4TB Western Digital hard drive, and I’m so glad to have it. Note: Relying on a single external hard drive as a backup system is not recommended! Stay tuned for a followup post about keeping your data safe “in the cloud” and across multiple drives. The short version is this: Use Google Drive (via your GMail account) and install Google Backup and Sync onto your computer, synchronizing any folders that are critically important to you. On that note, here are some rare deals I noticed from Amazon’s International Backup Day.